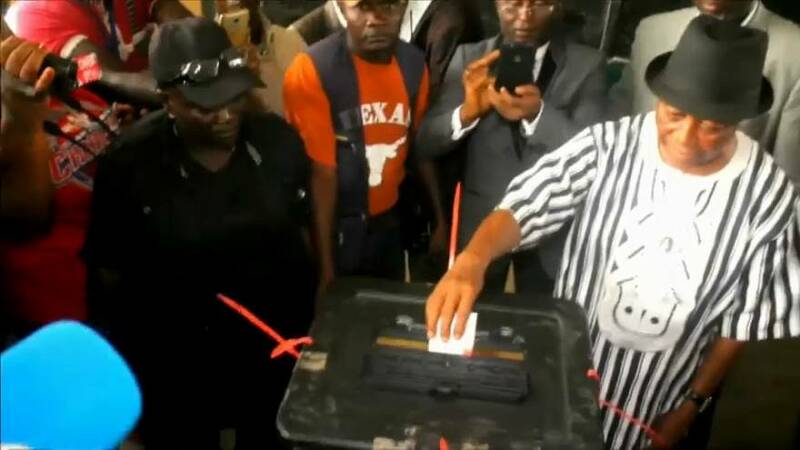 Liberia's ruling Unity Party said the contest was too close to call in the presidential election. But his opponent's supporters claim to have taken the win. Former football star George Weah's camp said after listening to results announced on the radio from the polling stations that he was set to win the presidential election run-off against Vice President Joseph Boakai. Boakai's spokesman said he was optimistic even though it appeared to be a close race. Turnout on election day appeared much lower than the first round in October but people in the capital Monrovia expressed relief that the vote had gone smoothly after several candidates said the first round had been marred by fraud.